I've been blogging since 2012 (wow has it really been nearly four years??) but I've only recently joined some blogging support groups - namely Facebook support groups. In general, I think they're great! I think it's another outlet for bloggers to connect, grow, and get to know each other. This is the whole point of blogging support groups - to grow your blog! After joining a few groups, I definitely noticed an increase in not only the number of page views I received, but the number of comments as well! This is especially true in the smaller groups I'm a part of, but I really feel like I've made some genuine connections with other bloggers who I never would have found if not for blogging groups. 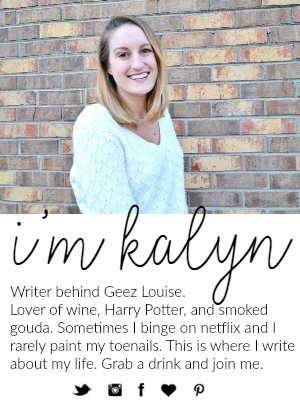 I love finding new blogs to read and this has definitely introduced me to new bloggers whos blogs I really enjoy! Not all groups do this, but many include posts or threads to help grow your social media presence. I've noticed a good bit of growth on my instagram account (because that's where my focus is at the moment) which I love! Not only has my "following" increased, but I'm getting more comments and interactions on my photos. Blog support groups are a great place to post your blogging questions and get answers! Not only will you get your question answered, but you can usually get a few differing viewpoints and ideas instead of just one, and then you can decide which option works best for you. This hasn't happened often, or recently, but I've been part of a group where people were just posting all willy-nilly and if I had a concern, I wouldn't hear back from the moderator. If a person is going to take it upon themselves to start a group or be a leader within that group, they should take that role seriously and professionally. Rules and guidelines are great - they help establish consistency and organization within the group. Without rules, you get the disarray that I just mentioned. However, if your group has too many (silly) rules that I get penalized for, I will simply leave the group or quit posting. I get it, we all want love on our social media and blog posts. If I get 100+ likes on an instagram photo I'm freaking out - but gaining likes isn't important if someone is only doing it because they're required to do so. Example: if I share my instagram photo on a certain thread, I am then required to like and/or comment on every single photo within that thread - that can be up to fifty instagram photos - which leaves me mindlessly clicking links and liking photos that I'm not really even getting a chance to look at or explore their profiles due to the worry of getting reprimanded for "not completing a thread" and threatening to "remove my link without question." I get it, fair is fair, but I think support groups should be about building genuine relationships and gaining REAL followers. It feels fake when I'm "liking" all of these posts, and if I'm feeling less than genuine, I'm sure others are as well. I use my personal facebook page in combination with my blog facebook page to promote my blog posts. This means that I have personal friendships and people that I want to follow on facebook. I don't want to log on to facebook and see 100 posts from the same facebook group, thus causing me to just sign off in frustration rather than catch up on what's happening in my real life. I think 1-2 threads posts or threads per day is PLENTY, rather than 7-8 per day. Overall, I think support groups are great - I just don't feel that they should be forced interactions and should instead allow members to create their own bonds and relationships with other members. It should be about having another route to expose your blog and gain followers, but it should also be about genuine support, answering questions, and meeting new friends. Currently, two of my favorite blog support groups are Atlanta Bloggers and Southern Belle Bloggers. 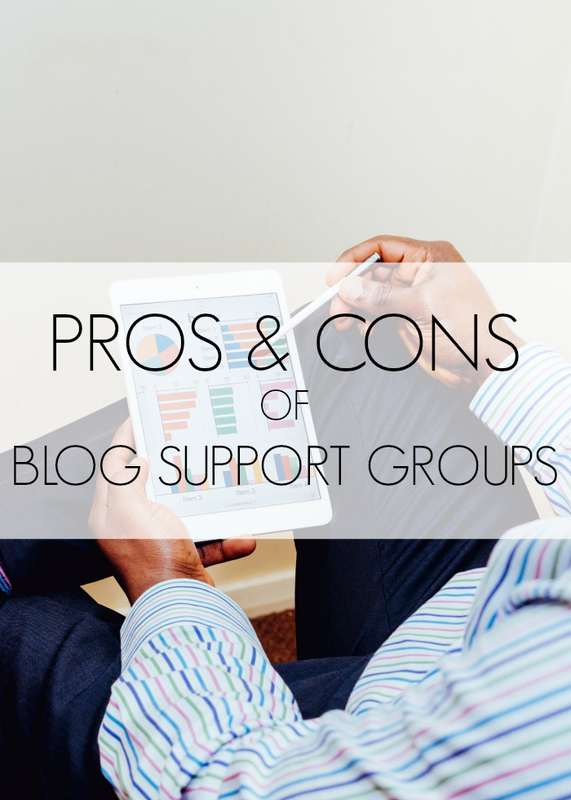 Are you a member of a blog support group or groups? What has been your (positive or negative) experience? i am in agreement with everything you've said here! I love support groups and they've definitely allowed me to network and grow my blog but there are definitely some things that annoy me about them as well. I've limited myself to five groups, all offering different things that help me/my blog to grow, and I really only spend a significant amount of time interacting in three of them. The "all or nothing" drives me insane. Oftentimes I skip that thread altogether, unless I really, really need to boost something *sigh*. Great, great post. Pinnning! This might sound naive of me, but I had no idea this was something people still did! Thank you for these tips....maybe I need to join a few of these groups! I totally agree!! I also wish that there was a way for it to drive an organic reach. Like its great to support eachother but when all my shares comments and likes are from the blog group it's just like man I wish other people who aren't bloggers looked at my posts because I did that with other bloggers before I even became a blogger! So there's people like that out there I just don't know how to get them to my sites. I feel like these groups are like false hope because yeah they make you feel wanted but most of the time they are only doing it just so you will reciprocate the love back not just out of genuine curiosity of your blog or content. I am the founder and admin for Blog Passion Project and I totally agree with all of your points! We have strived SO hard to make our support group a community with a few threads and not just about threads. I feel like it's important for everyone to get some kind of reciprocation, so we have a "one above" rule, where you have to comment on the person's blog post above yours and then you can pick 4 others of your choosing. We RARELY do all or nothing threads because with the way alogorithms are, they actually hurt you more than help you! This is a really interesting post and I totally agree with on these. I've experience all of these pros and cons in blogging groups. I've heard these mysterious blogger support groups referenced as a way to get lots of comments. I say mysterious, because in all my years of blogging I've never figured out how to find them. The pro of making connections with new blogs you enjoy sounds great, but I'm not sure how I feel about the comment for comment obligation. I think I'd rather get 4 comments from people who decided to comment on their own rather than 20 from bloggers who did it because they were supposed to. My organic traffic is less(I am not a "popular" blogger), but much more meaningful to me. Thanks for sharing this insight. I agree with all of these! Also I am not a fan of groups who are constantly changing their rules -- it makes things really confusing. I agree! I definitely don't want to take the time to "have to" like 100 people's photos online. I now participate only in the threads of common interests or where you get to choose which posts to comment on versus the all or nothing threads. Love this! I enjoy blog facebook groups but then I also hate them. Days that I add my post or links to the threads I have to spend forever that evening following through with all my commenting and likes/shares in return... even if no one really followed the directions and did the same for me! 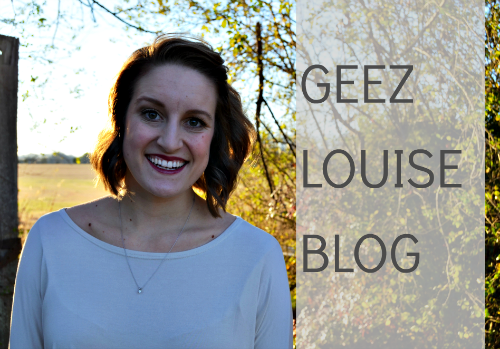 I love blogger groups! Totally agree about hating all of the rules though and the all or nothing ones are the worst - usually I skip them! I almost never do all or nothing threads they are too much ! to be honest, i'd never even heard of blog support groups before. the pros sound great, but the cons are enough for me to stay away - especially rhe all or nothing stuff, that's ridiculous. I like them too, although I notice sometimes people follow as part of the rules and then unfollow the next day. I guess there's not much you can do about it, and if they don't like my stuff they should unlike, I guess. Il est air jordan 1 mid blanc important de noter que le adidas zx flux noir et blanche pas cher choix du type de magasin basket femme nike air max thea beige à acheter est simple. Certains asics gel noosa tri 10 yl ophtalmologistes préfèrent apprendre et pratiquer air jordan eclipse rouge pas cher la chirurgie oculaire au cortez nike homme noir Texas LASIK, la neuroophtalmologie basket nike roshe run pas cher ou la pathologie ophtalmique. Nike basket nike air jordan 3 retro cadet annonce qu'elle lancera une Nike basket nike roshe run blanche Hyperdunk + en juillet 2012.